For a printable/shareable version please click here. It’s GREAT to be a Barbershopper! 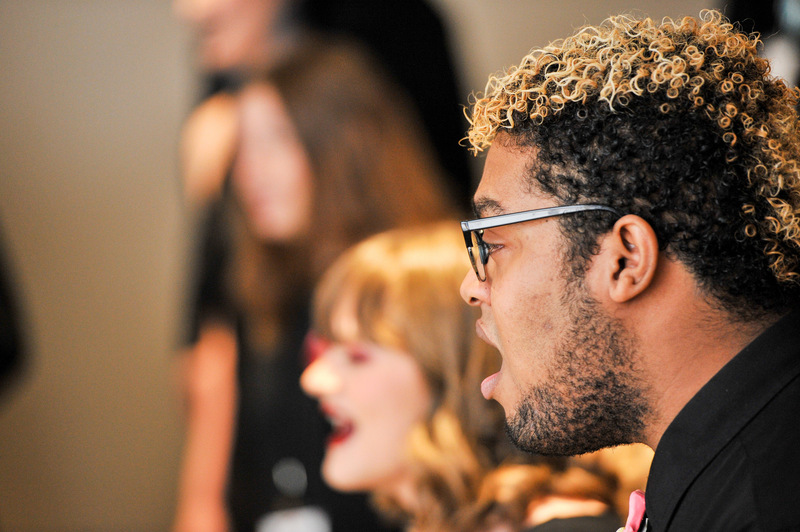 Yes, that’s still true, and we are excited more than ever with the progress we’ve made to spread the Joy of Singing (yes, in the barbershop style) to millions of people all around the world. What? Millions? Yes, keep reading. Our increased awareness efforts continue to take off. We are bringing together a community of barbershoppers and barbershop fans we’ve never seen the ‘likes’ of before. Our Facebook page likes are approaching 30,000 people this year, and the reach of our most viral posts (not paid advertising) far exceeded our expectations. Our retention of YouTube subscribers is roughly 20% higher than our membership retention rate, which swings between 62% to 68%...depending on the time of year. The reach of our most viral posts and videos extends well into the millions. The “millions” reference is accurate because of popular videos like Forefront (2016 International Quartet Champion) with Mike Rowe and the “Pop Songs Medley by Main Street (2017 international Quartet Champion). 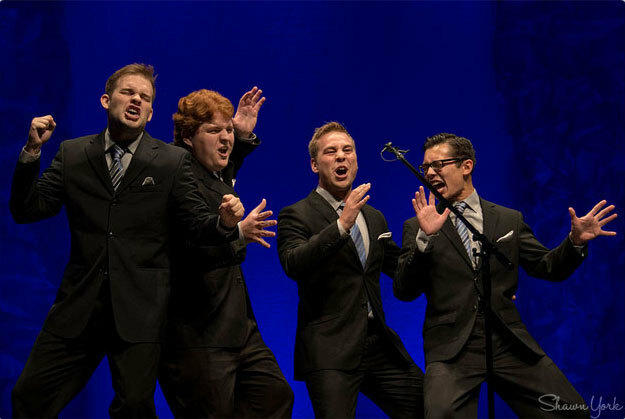 These breakout performances really do catch the eyeballs of millions of people around the world, which is part of the purpose of the Society: to promote public appreciation of Barbershop quartet and chorus singing by publication and dissemination thereof. 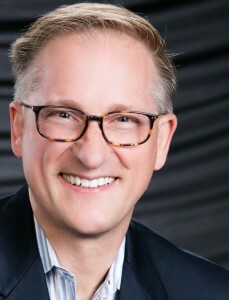 As a result of this validation and interest in singing and the barbershop style, we are continually investing in educational and outreach activities to attract these fringe singers and barbershoppers by keeping them interested in what we are doing even if they don’t have the time to commit to our traditional chapter model of weekly gatherings. The strategic plan will address this type of collective engagement in the near future, so stay tuned. Do you remember when we launched the Healthy Chapter Initiative sponsored by the Harmony Foundation two years ago? 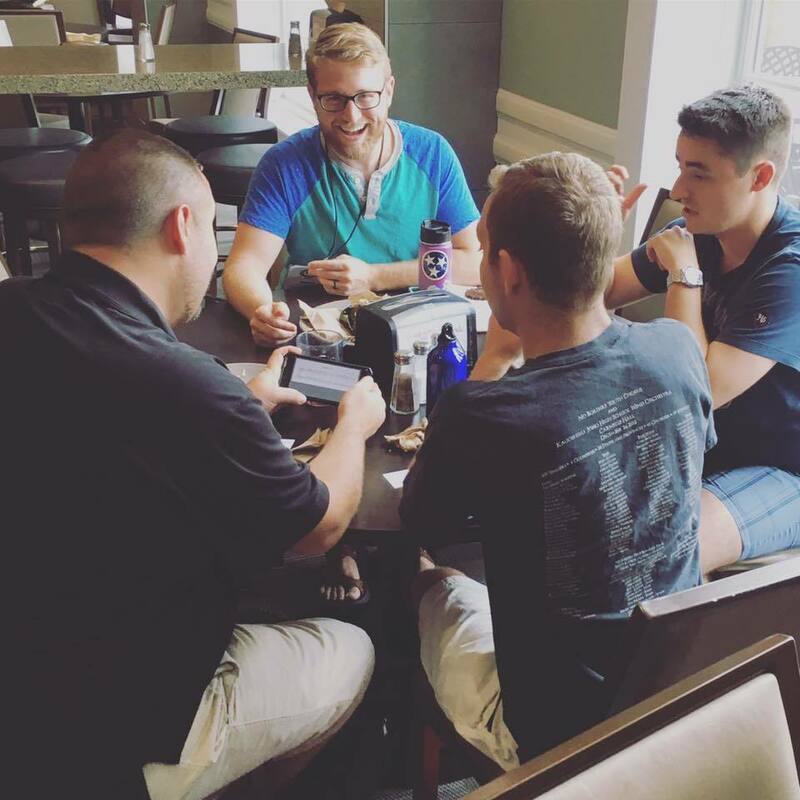 Yes, time flies, but we are making significant strides to help you our chapter leaders. As a result of that success, a new effort this year was to create a Healthy Chapter Initiative newsletter. Have you seen it? 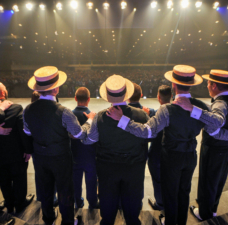 I’m really proud of the team assembled and the efforts we’ve made to focus a lot of our energies towards the chapter, which is the core of our current engagement with our mission: “The Barbershop Harmony Society brings men together in harmony and friendship to enrich lives through singing.” We’ve been able to fund additional grassroots programming to create and implement leadership curriculum to help you, our chapter leaders, encourage and inspire singers in our communities. If you haven’t inquired about these services, give it some consideration. Nearly 100 chapters have engaged already and progress is being made. It’s not a silver bullet solution, but a program that reflects the goals and needs of your community and chapter and our commitment to a healthier and more sustainable chapter experience. Give it a try by going to the Healthy Chapter Initiative website to learn more. Bottom line: the impact of our Outreach program continues to grow by leaps and bounds. The Outreach program only started three years ago, and the impact and reach it is having is tremendous. 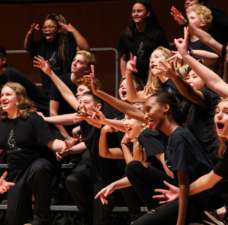 It goes well beyond the traditional barbershop boundaries and into the broader choral eco-system which includes choral music educators. 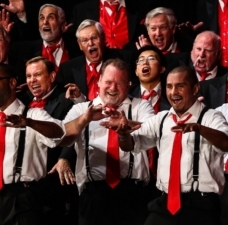 More choral music educators know more about barbershop harmony than ever before. 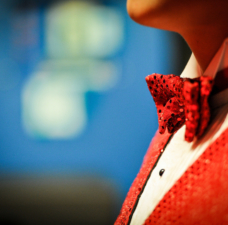 When we exhibit, we are constantly surprised by the number of interested educators or those already engaged in teaching barbershop harmony in the schools or simply encouraging a barbershop quartet to form. Again this is one of our core purposes (to initiate and maintain a broad program of musical education, particularly in the field of vocal harmony and the allied arts) and is a huge opportunity for our organization to add value and support due to a declining investment in school music programs, especially choral music. Finally, the reflection of our past. We’ve recently acknowledged to the public a significant blemish of our past. 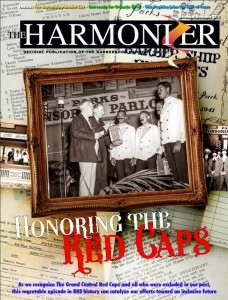 The story has been captured in the recent Harmonizer, ”Honoring the Red Caps.” The irony of the decision in 1941 is that these four black singers represented the origins of our art form, yet we didn’t allow them to compete in our third International competition. You’ll have to visit Harmony Hall to see the display honoring these four individuals, but every day as we walk in the door, it will remind us of the opportunity we have ahead to be a lot more intentional with our inclusion efforts going forward. The outpouring of support has been overwhelming, and we are excited by the inspiration this has fueled in our community to become a lot more aware of inclusion. We hope that through the acceptance of this mindset, we can each be inspired to listen a little more. 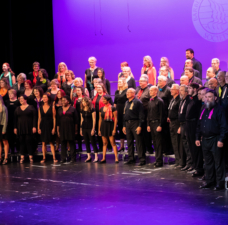 Not just in our comfortable circles or known areas in our communities, but to further involve and encourage others to experience the joy we get by singing. Remember, we are all BORN singers. That’s enough talking about our accomplishments and significant milestones. We’ve also gone through some growing pains with our new Member Center, a decline in attendance at our district conventions and the general decrease in membership numbers. All of these are challenges that we can overcome and persevere through as long as we are willing to accept that hard realities of change must happen in order to stay relevant. That’s a loaded statement, but we are committed to making things better for our barbershop singing community by improving the core of what got us here, all while expanding and leveraging our cherished assets to help and support a broader barbershop and choral community. I’m always interested in hearing from you. Your successes and your challenges. We are here to help YOU be more successful as a leader in this organization. It’s not easy and typically a thankless job. I can personally say from experience that I know what you’re going through and know what it’s like to enjoy the ups and downs of the volunteer position. We believe in YOU. We believe that our organization is headed in the right direction because of YOUR leadership. Let's keep working together and realize the impact we can all make collectively in the aspiration of Everyone In Harmony. It still ‘rings’ true...It’s Great to be a Barbershopper! I wish you a happy, safe, and wonderful holiday season, and a prosperous New Year.